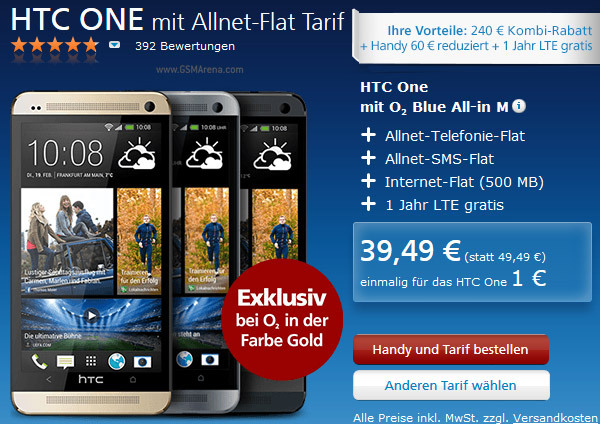 O2 Germany holds all the rights and exclusivity for Gold HTC one in the country. If we go by contracts, the phone costs the same as for other colors. It has some amazing features and the phone costs almost 540 pounds. The Gold color option is yet to be launched in other countries, but at present there is no official information about it.